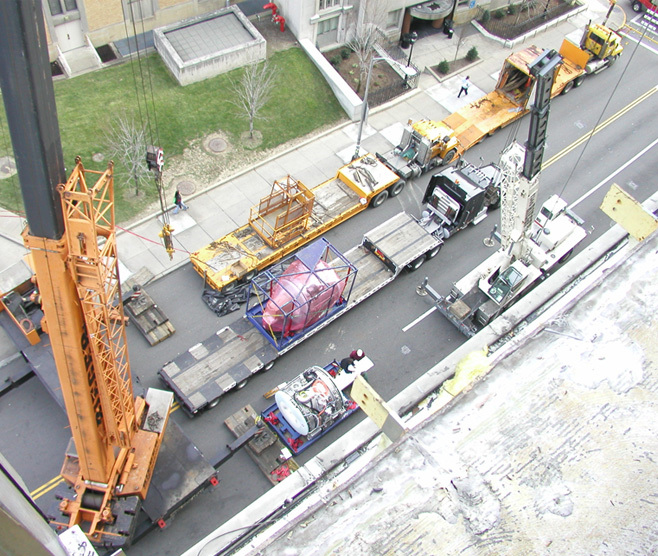 UPMC PRESBYTERIAN 8B MRI CENTER RENOVATIONS — Burchick Construction Company Inc. 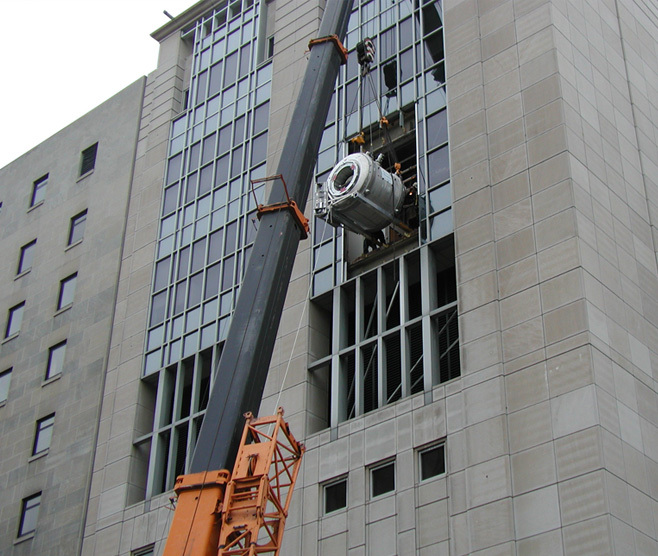 The installation of a 3T MRI unit on the 8th floor of Presbyterian Hospital presented many challenges to Burchick Construction Company, Inc. This project consisted of the conversion of existing office space and conference rooms into a fully operational MRI Suite. 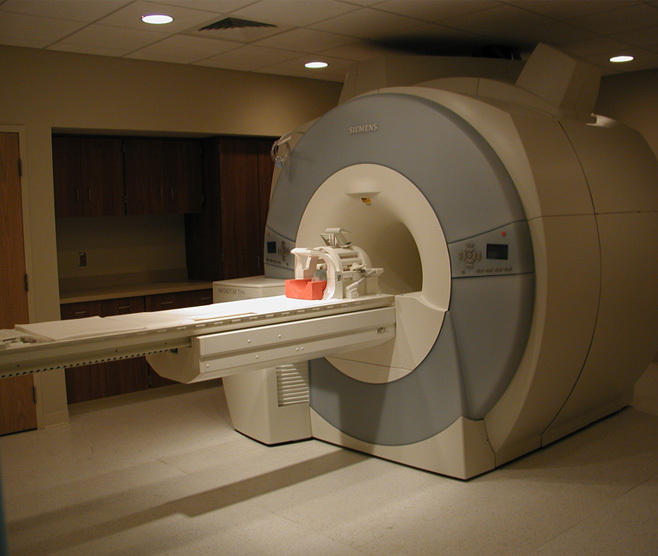 The suite contained an MRI Imaging Room with corresponding equipment and Control Rooms. An internal office space was also incorporated as part of the suite construction. Burchick Construction was faced with several schedule challenges. 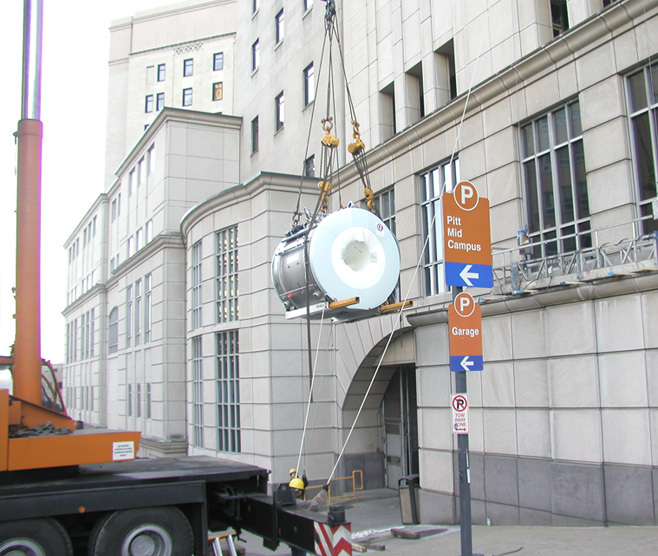 Most importantly was coordination with Siemens, the MRI magnet vendor, for a construction schedule that was consistent with magnet availability. The magnet was being assembled in Germany for transport to the United States. 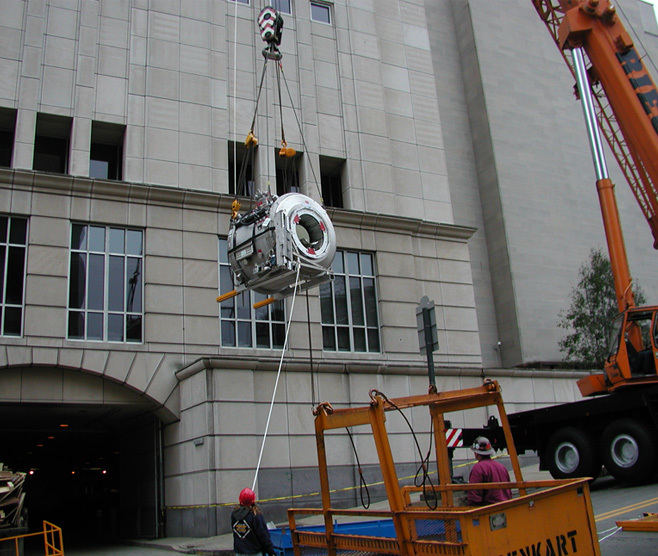 Burchick Construction worked in close coordination with Siemens to receive the magnet in New York City, have it transported to Pittsburgh, and then have the exterior curtainwall of Presbyterian Hospital disassembled on the 8th floor for entry of the magnet. This magnet, weighing over 29,000 pounds, was carefully maneuvered into position by Burchick Construction and their subcontractors, and installed on schedule. Burchick Construction completed this work in approximately 90 days while working in close quarters with existing Presbyterian Hospital operations. 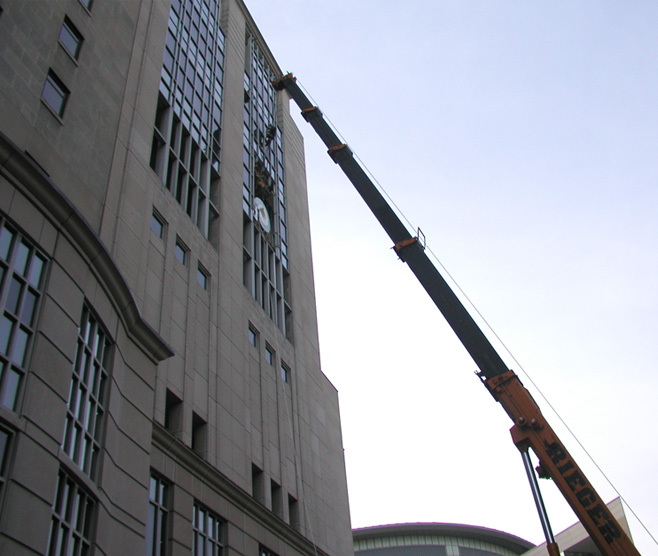 After receipt of the magnet, Burchick Construction was required to reassemble the exterior curtainwall and reconstruct the ingress route, immediately following magnet delivery. 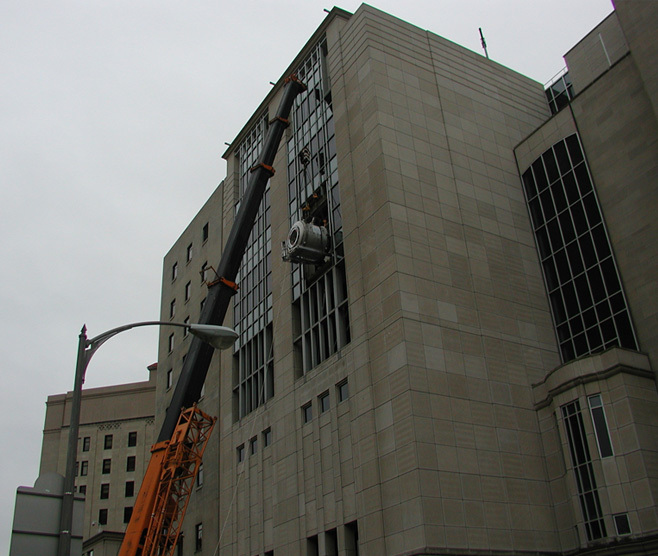 Burchick Construction worked in close coordination with UPMC facilities, the MRI user group, the doctors involved with installation, the National Institute of Health and a team of qualified subcontractors to complete this project per UPMC schedule requirements.